Rescinding his earlier order, Food Supplies and Consumer Welfare Secretary VV Yadav asked the district chiefs to ensure that farmers do not resort to distress sale of paddy. 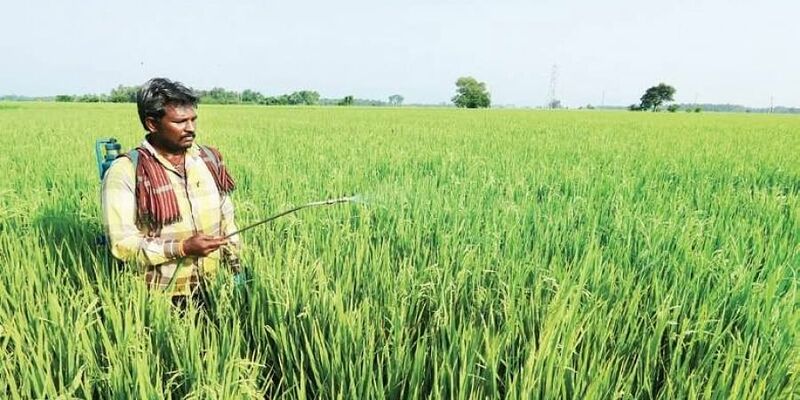 BHUBANESWAR: Buckling under pressure, the State Government on Monday directed Collectors of 19 districts to continue paddy procurement operations till farmers are willing to sell their marketable surplus under the decentralised paddy procurement system. The directive of the State Government came in the wake of criticism from different quarters over the February 13 order of Food Supplies and Consumer Welfare department asking Collectors of these districts to wind up paddy procurement operations for the current Kharif marketing season by February end. “It is hereby clarified that paddy procurement operations will continue till Government purchases the entire paddy from farmers. As enshrined in the policy, Government is committed to procure surplus paddy from farmers who are willing to sell to the Government as per norms,” Yadav said in his February 18 communication to the district Collectors. The primary agriculture cooperative societies (PACS) and large area multi-purpose cooperative societies (LAMPS), two official agencies engaged by Odisha State Civil Supplies Corporation for paddy procurement, have been directed to issue tokens to farmers. February 25 was the deadline for issuing the tokens. “If any paddy comes to the market yard without a token, the same must be confiscated with immediate effect,” the letter stated. With reports of rice millers directly purchasing paddy from farmers coming to the notice of the Government, the department has asked field functionaries of Cooperation department to check such irregularities. “If any instance comes to the notice that millers are directly purchasing paddy, then those millers should be debarred from procurement operations immediately,” Yadav said. Emphasising on close monitoring of the procurement operations, Yadav said district squads should be on a continuous move to facilitate farmers in selling paddy to the Government under the price support system without any irregularities committed by millers or PACS. “The exercise needs to be carried out diligently in the districts as interest of the farmers are paramount and it is to be ensured that they do not resort to distress sale of paddy,” the letter added.